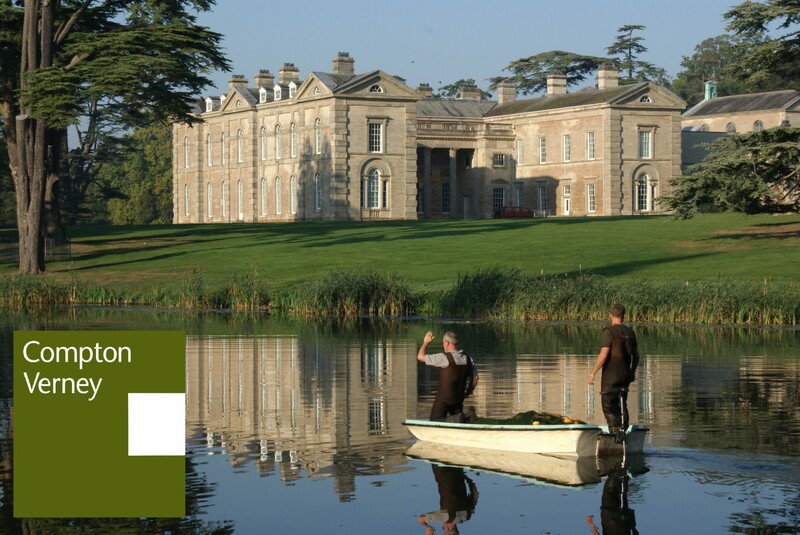 Horticulture Apprentice Vacancy for the Landscape and Garden of Compton Verney. This entry was posted in Grounds Team updates, Re-viewing the Landscape and tagged #cvgrounds, Compton Verney, Horticultural Apprentice, Warwickshire College on April 4, 2016 by Grounds Team. This entry was posted in Grounds - Flora and fauna, Grounds Team updates and tagged #cvgrounds, Buzzard, Compton Verney, Greylag on April 4, 2016 by Grounds Team. Compton Verney Art Gallery and Park in south Warwickshire has now opened for the 2016 season with two stunning and well received exhibitions: SHAKESPEARE IN ART – Tempests, Tyrants and Tragedy, and BOYDELL’S VISION – The Shakespeare Gallery in the 18th Century. This entry was posted in Compton Verney - Capability Brown Tercentenary, Events and family activities and tagged #cvgrounds, Capabili-teas, Capability Brown Tours, Compton Verney, Regency Ball on March 25, 2016 by Grounds Team. Latest image from spotter Alwyn Knapton, a Nuthatch clicked in a woodland garden area at Compton Verney, taken on January 14th 2016. This entry was posted in Grounds - Flora and fauna and tagged #cvgrounds, Compton Verney, Nuthatch on February 3, 2016 by Grounds Team. Following the garden update sent out last week, I thought a good follow-up would be to use up some of the spare images and video clips from the trusty mobile phone. Enjoy! This entry was posted in Grounds Team updates and tagged #cvgrounds, Compton Verney, Garden, january, Landscape, Video on February 2, 2016 by Grounds Team.